The vegetables grown at the Dickinson College Farm are Certified Organic. Organic is a labeling term t hat indicates that the food or other agricultural product has been produced through approved methods that integrate cultural, biological, and mechanical practices that foster cycling of resources, promote ecological balance, and conserve biodiversity. Synthetic fertilizers, sewage sludge, irradiation, and genetic engineering may not be used. 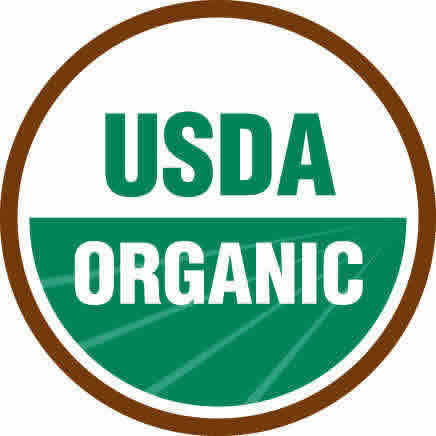 The USDA requires that anyone producing organic agricultural products be certified by a USDA-accredited official in order to sell, label or represent products as “organic.” Pennsylvania Certified Organic (PCO) is a USDA-accredited program that certifies operations based in Pennsylvania, Delaware, Maryland, New Jersey, New York, Ohio, North Carolina, Virginia, West Virginia and the District of Columbia. To be certified organic, a producer must develop, implement and maintain an organic system plan. That’s where PCO comes in, providing the information needed to develop a plan. Once the plan is approved and implemented PCO sends a qualified organic inspector to perform an onsite evaluation. PCO determines whether the operation meets the requirements of organic certification, and, if it does, the operation must update its organic system plan and be inspected annually.